Harnoor is using Smore newsletters to spread the word online. 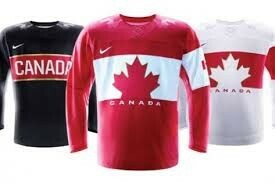 This year the 2014 team Canada is really good, so far they won all three games. 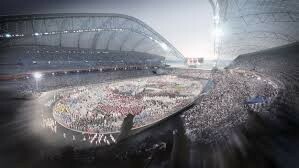 They have won the gold medal in 2010 in Vancouver against USA. 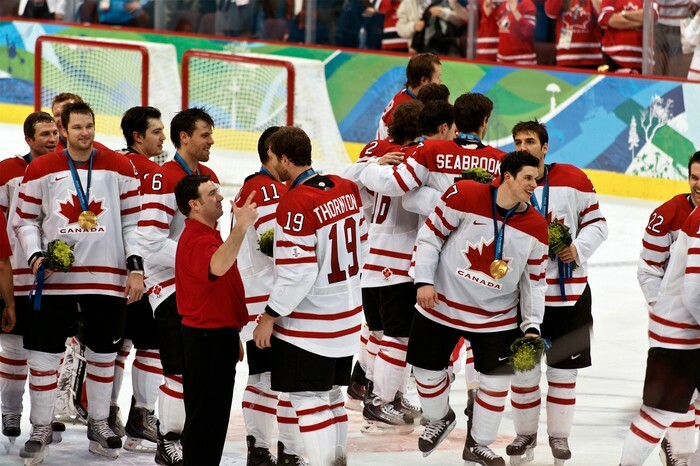 The 2014 gold medal belongs to Team Canada this year as well. Roster for Team Canada is really good this season. 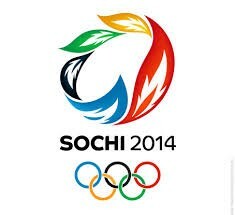 The mascot for the Sochi Olympics are awesome. 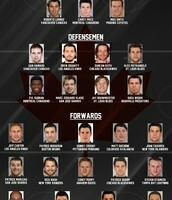 This is the roster for Team Canada. 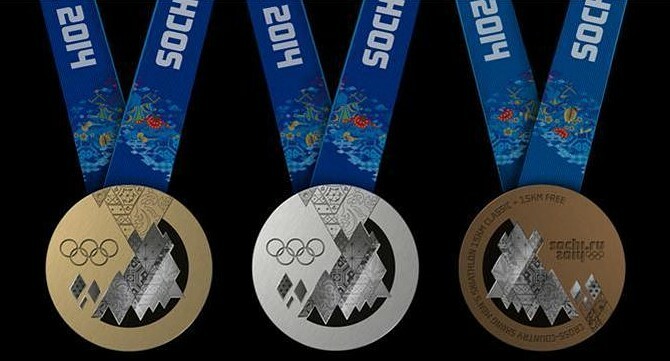 This is the gold, sliver, and bronze medal for 2014 Sochi. These are the mascots for the Sochi Olympics. 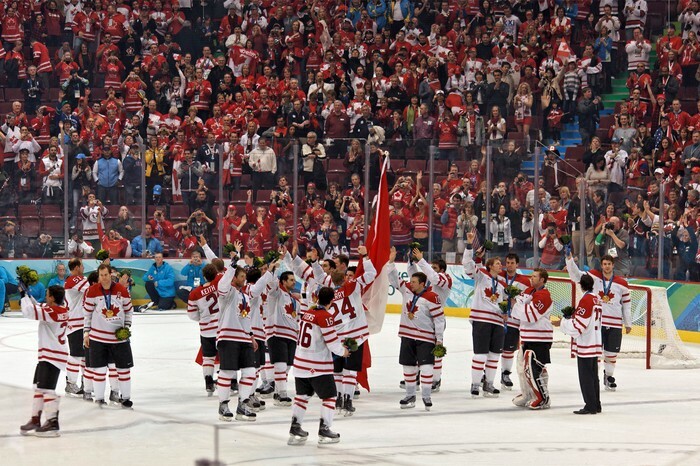 This is Team Canada celebrating after winning the gold medal. 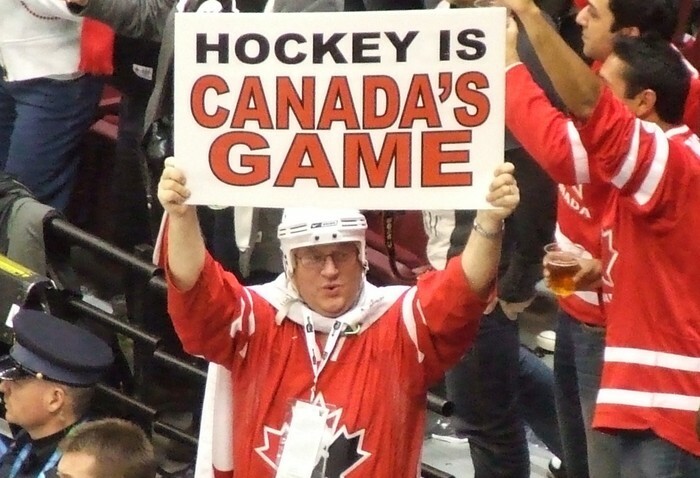 This is a fan cheering for Canada. Team Canada waving the Canada flag with their gold medals on. The Hockey Arena in 2010.